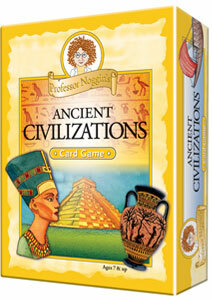 Dimensions: 5" x 6.5" x 1.5"
Professor Noggin steps back in time to explore lost but not forgotten civilizations. 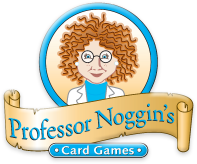 Find Professor Noggin's on Facebook! ©2010 Outset Media Corp. All rights reserved.